illy Cafea boabe Medium Roast - 250gr. 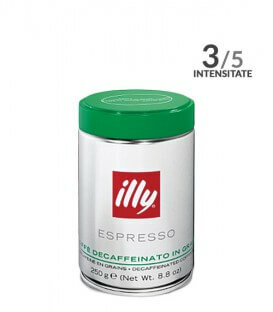 illy Cafea boabe Espresso fara cofeina - 250gr. 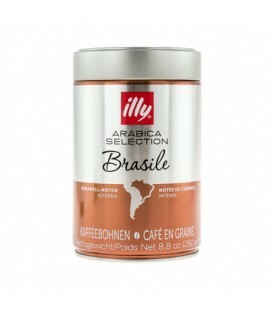 illy Cafea boabe Arabica Selection Brazilia - 250gr. 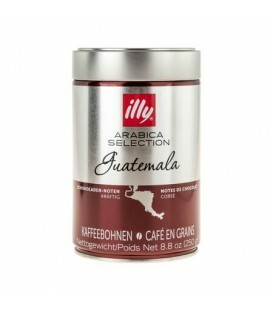 illy Cafea boabe Arabica Selection Guatemala - 250gr. 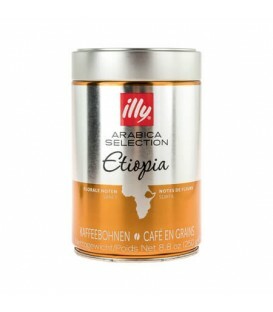 illy Cafea boabe Arabica Selection Etiopia - 250gr.